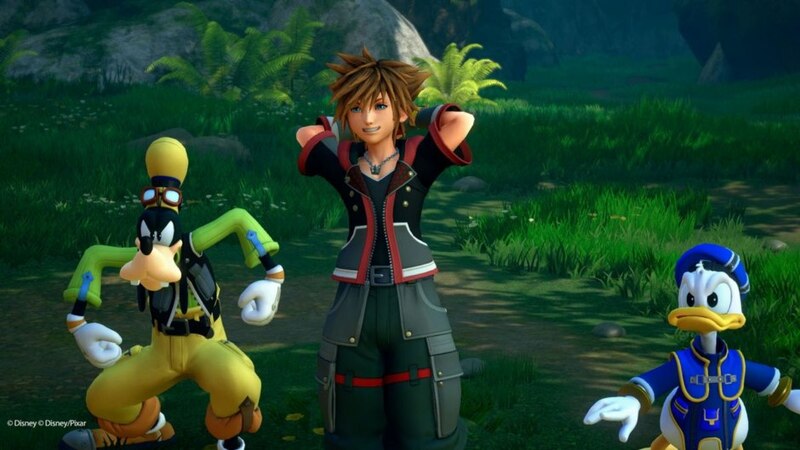 Given that Square Enix will be one of the developers participating at this year’s E3, which is happening early next month on June 12, it is expected that Kingdom Hearts 3 will be one of the games headlining the event, and hopefully, its release date will be revealed. Square Unix’s E3 presentation will happen on June 11 at 10 AM PDT/1 PM EDT/6 PM BST. Kingdom Hearts 3 was initially announced during E3 2013 where a brief teaser was shown with a statement that the title is “now in development.” Years after the first announcement, Square Enix kept releasing teasers on the game, but it was only during last year’s D23 Expo that Square Enix revealed a “coming in 2018” announcement. Kingdom Hearts 3 is scheduled to release sometime this year for the PlayStation 4, and for the first time in the history of the series, to the Xbox One.